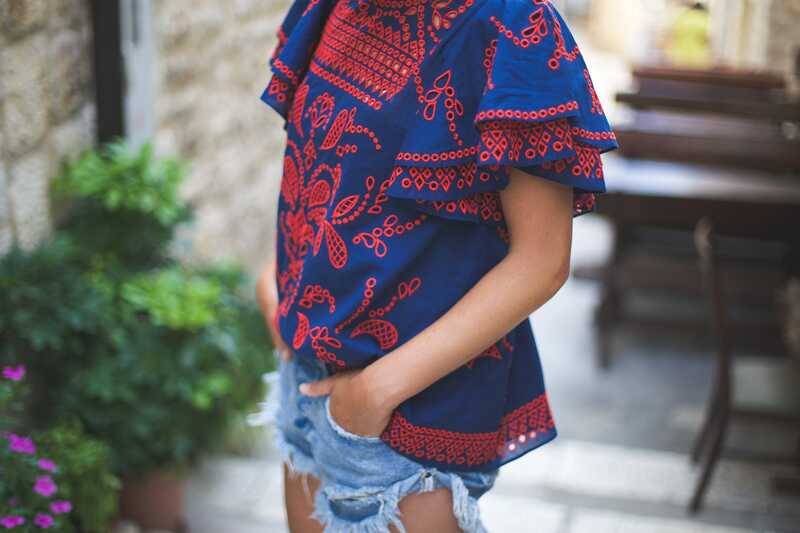 In yesterday’s post I broke down my travel guide to Split. 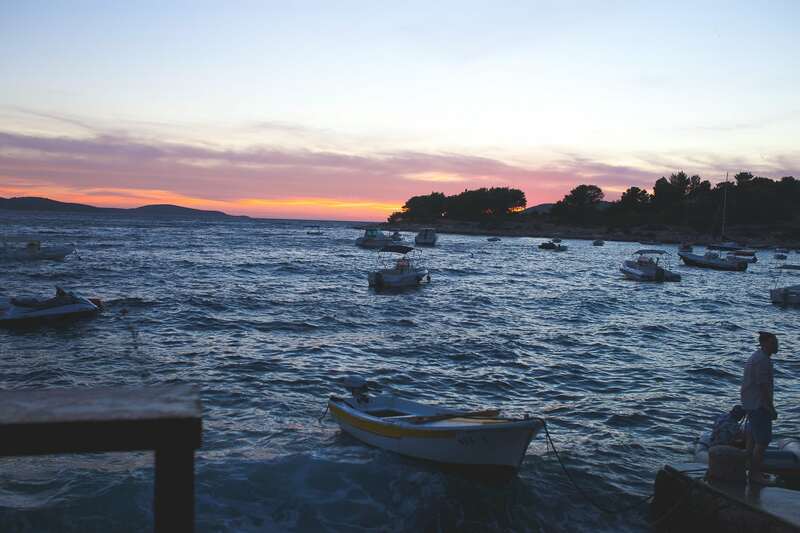 As mentioned before, we visited four Croatian destinations while on this trip. While planning and booking out travels, we discovered that there was a fast ferry that easily took us from place to place. It starts at Split, bright and early in the morning and works it’s way down the coast line with six stops along the way. The time you are on the ferry ranges from 1-4 hours depending on where you are getting off. 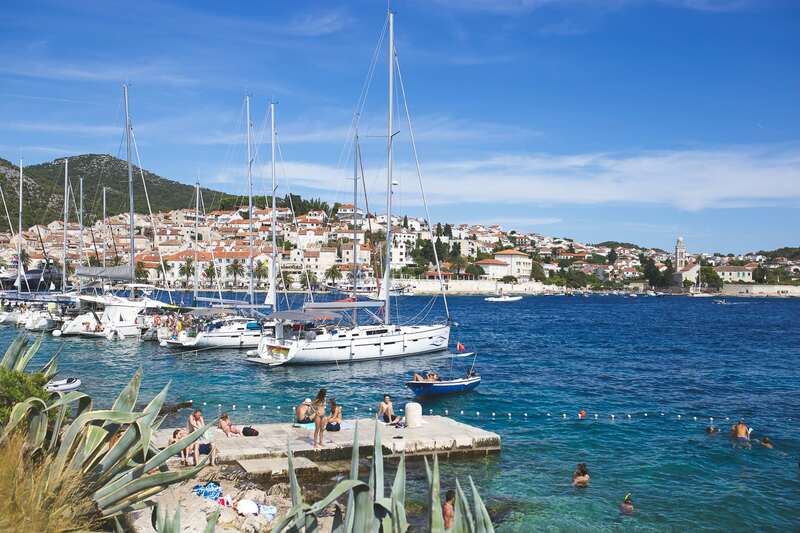 Our longest duration was from Korcula to Dubrovnik which was only two hours long. 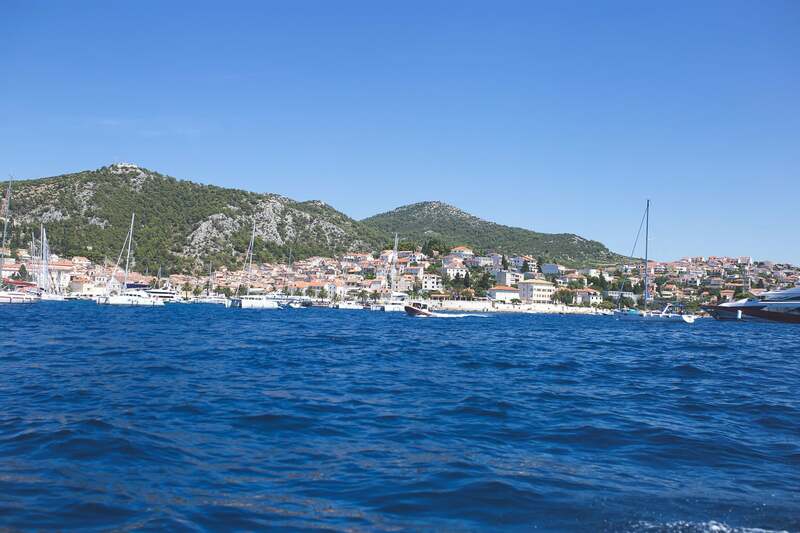 Otherwise, our ferry ride was about an hour (Spilt – Hvar, 60min / Hvar – Korcular, 60min / Korcular – Dubrovnik, 120min). If planning on seeing a bunch of cities/islands while in Croatia I would highly recommend this form of transportation. 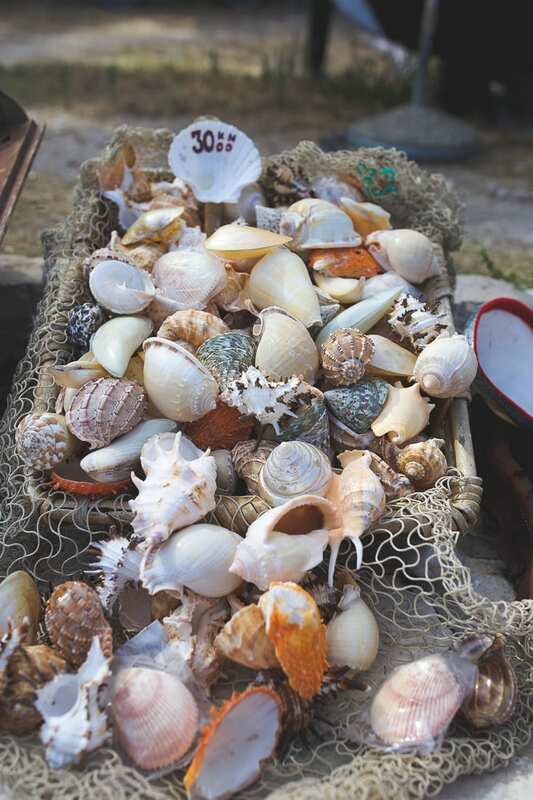 It was super easy, affordable and drops you off in the heart of each destination. 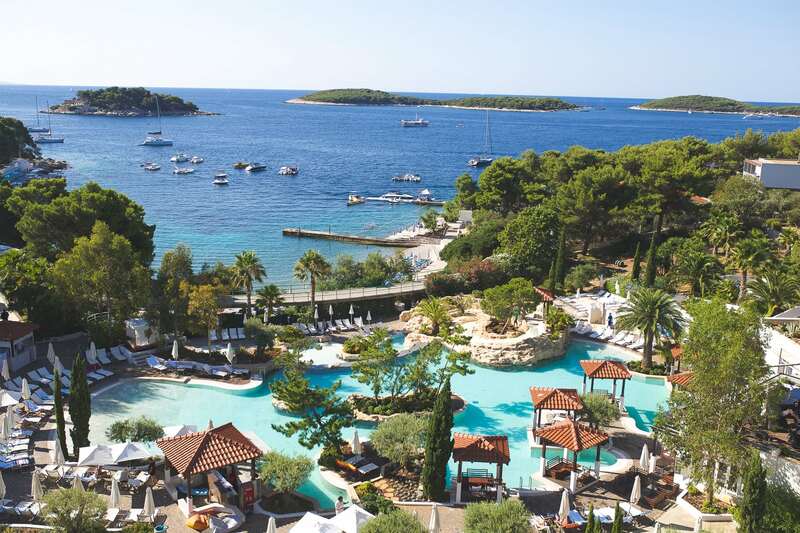 AMFORA Hvar Grand Beach Resort – One word, INCREDIBLE! When getting off the ferry I was a bit worried about lugging my suitcase and belongings on the cobble stone road and up to the hotel (#OverpackerProblems), but we were greeted with a hotel van that took our luggage to the hotel and had it waiting at reception when we arrived. They also did this during check-out as well which was a huge help. 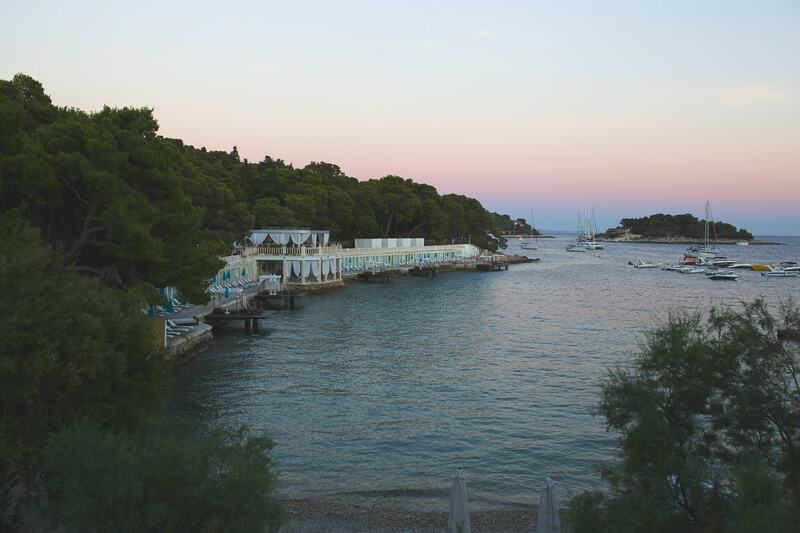 The hotel overlooks the most gorgeous span of water filled with yachts and smaller islands. They have a pool as well as a small beach area at the bottom of the resort. 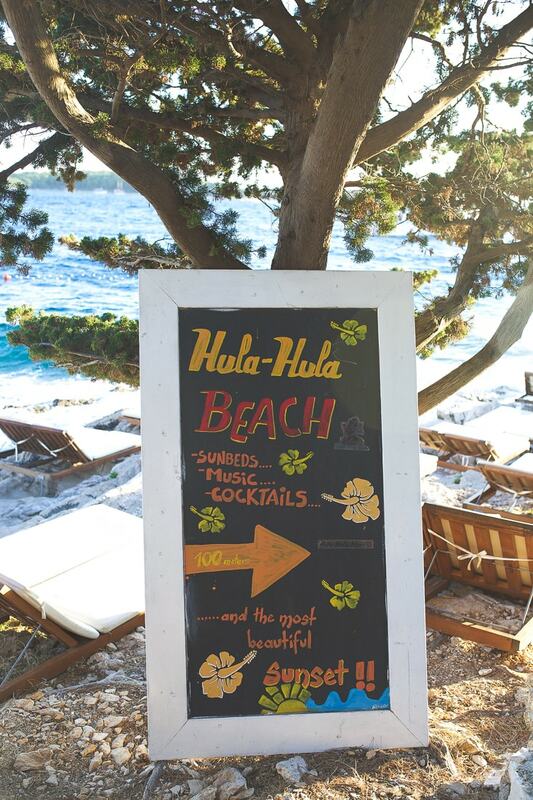 It is about a 10-15 minute walk into town and about a 5 minute walk to the festive Hula Hula Beach Bar. The rooms are spacious and it was a nice mix of adults and families. 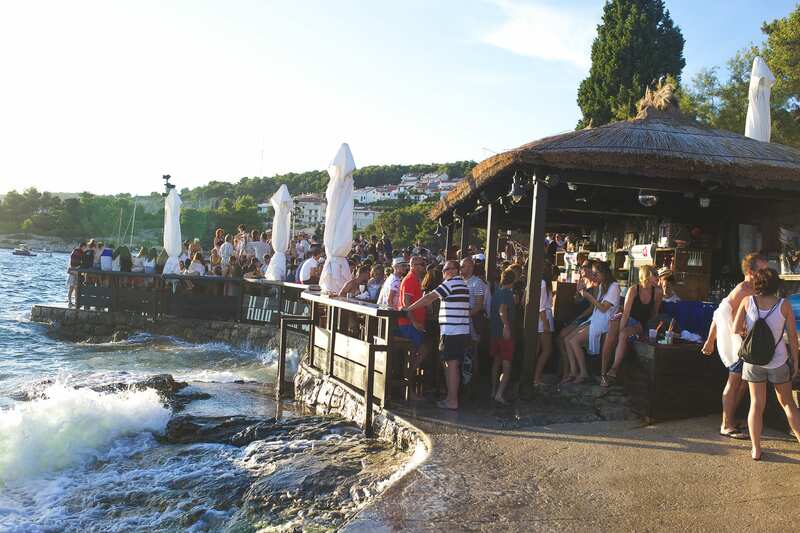 HVAR is definetly known for its night life (and also a stop on the Yacht Week). 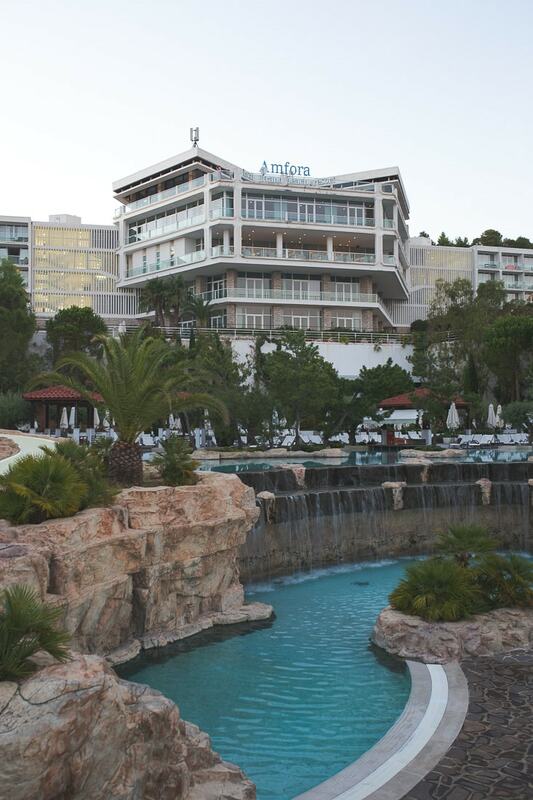 While you will find the bars packed and streets filled until late, staying at the Amfora was slightly removed from the hustle and bustle and a nice escape when ready to call it a night. 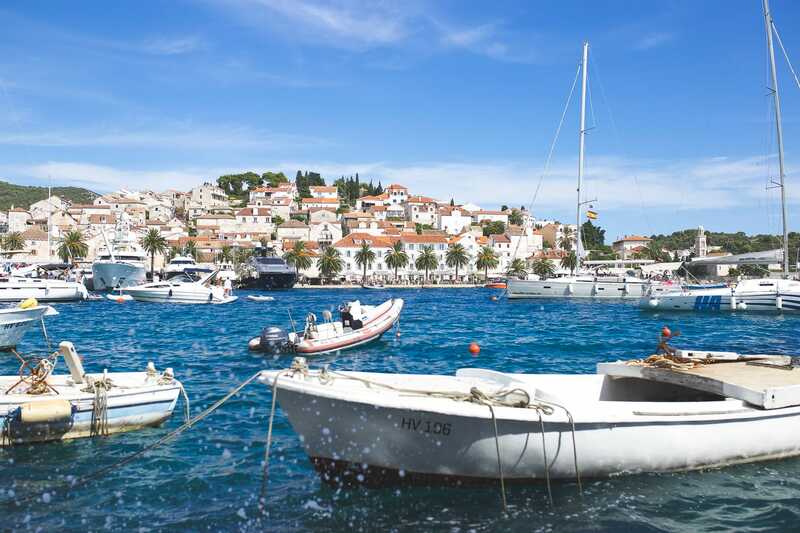 During the day, a lot of people actually leave Hvar and opt to spend days on a stretch of small islands adjacent to Hvar. 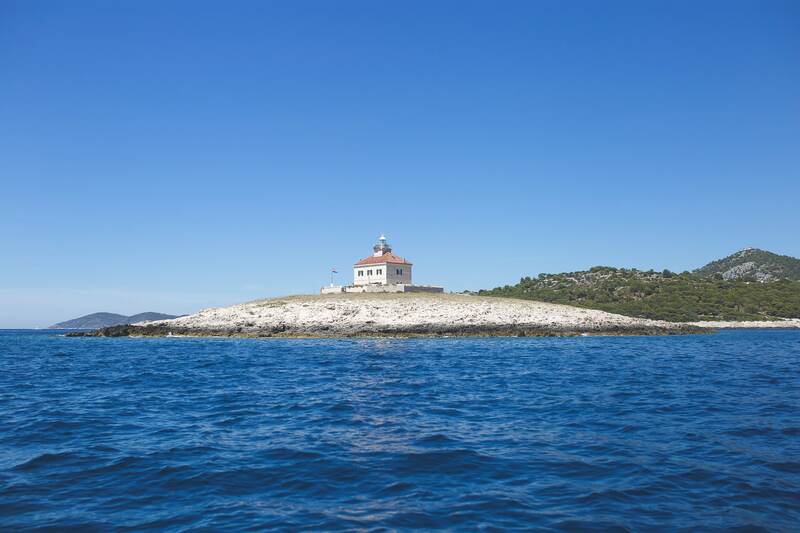 To check out these islands, we decided to rent a private boat for an hour, which would then drop us off at the most popular of the islands, Palmizana island, to spend a good chunk of the afternoon (more on the later in this post under “what to do”). While spending time on the water was nice, the small islands we saw over the hour were nothing special. You would be better off paying a fraction of the cost for the water taxi (hop on at the harbor) to take you to whichever island you choose to spend the day. 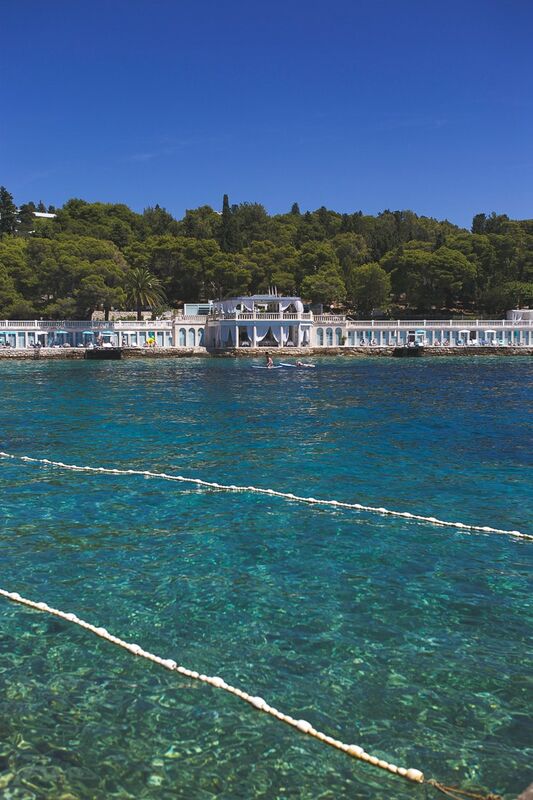 The Blue Grotto is a tourist attraction you hear a lot about and we considered jumping on board, but then realized it was a full day event and we didn’t have much time in Hvar to begin with. We met a couple that that went on the excursion and they mentioned that it wasn’t worth an entire day and they had to wait in a long line of boats for an hour and a half to view the grotto and each boat was only in the grotto for five minutes. 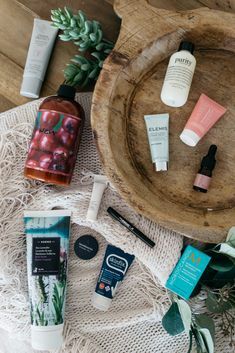 Not sure if this is everyone’s experience, but just passing along to you all since I know it’s something we considered doing! 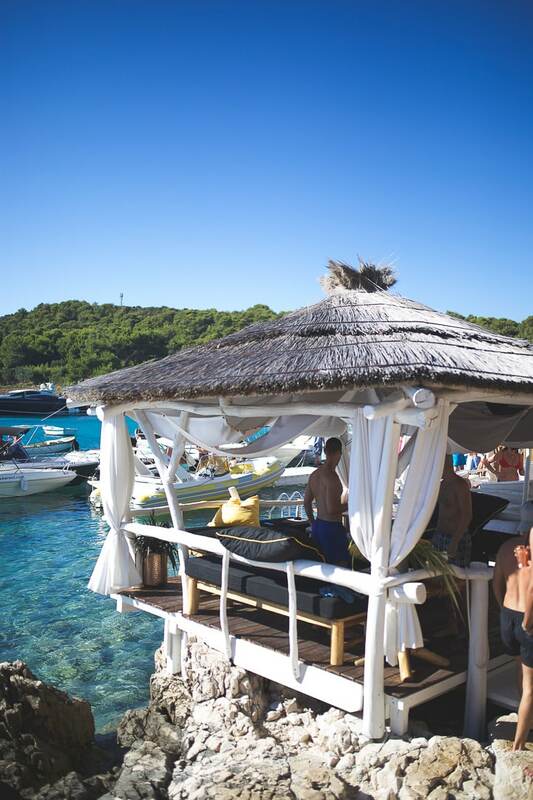 Hula Hula Beach Bar – A prime spot to head to straight from the beach or after a day in the sun. This placed is PACKED! Definitely a younger party scene, but it was fun to pretend we were still in college if only for a few hours! 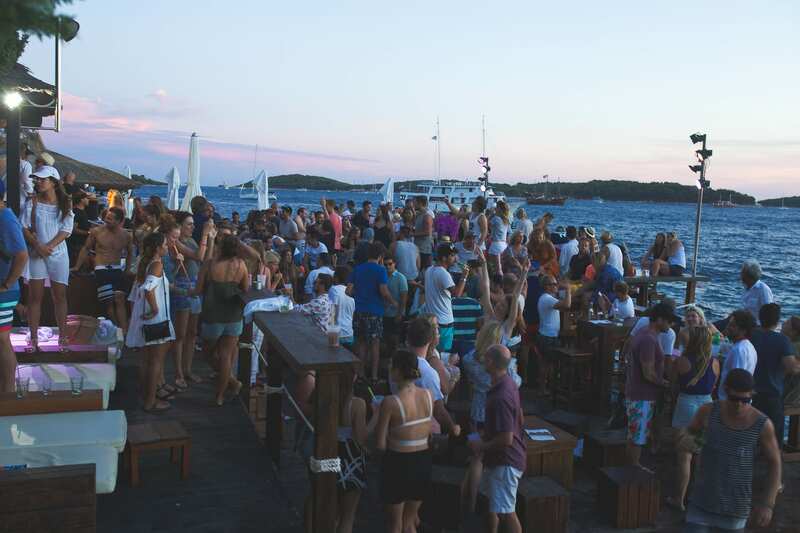 Carpe Diem – If you are looking for exciting nightlife, Carpe Diem is for you! 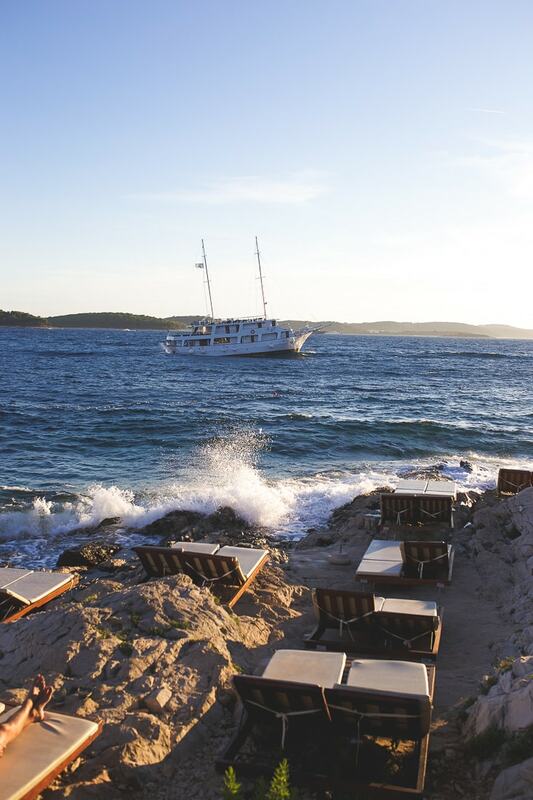 Carpe Diem entails both a large cocktail bar in town and then a night club that is on an island a short boat ride from downtown Havar. 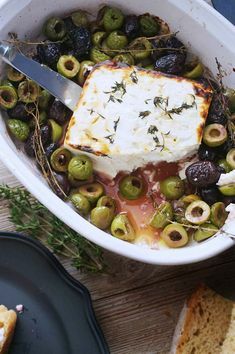 We didn’t actually make it to the island portion (it was a much younger crowd that was lining up for the boat and I was pushing grandma status at this point after a big dinner and a couple glasses of vino) but I’ve heard good things. Afternoon in Palmizana – I started talking about this island above, but it is a great spot to hop a water taxi and spend a day or afternoon. 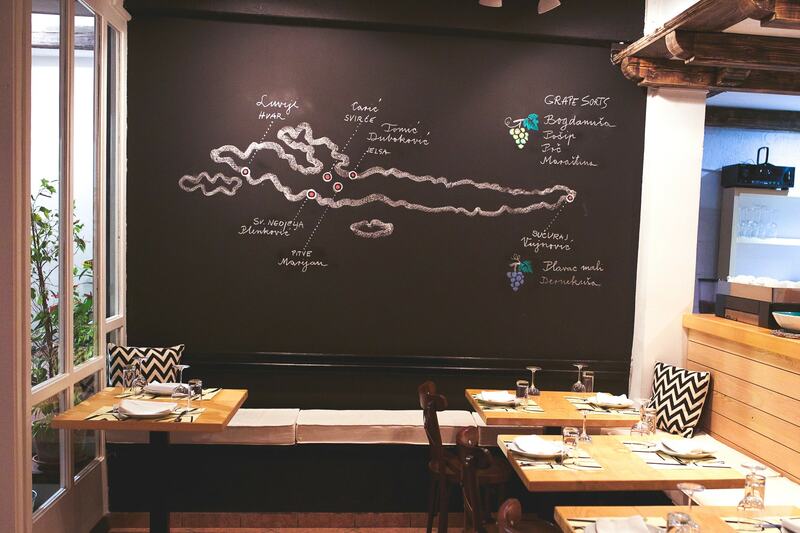 The beaches are great, and there are several delicious restaurants where you can grab lunch. 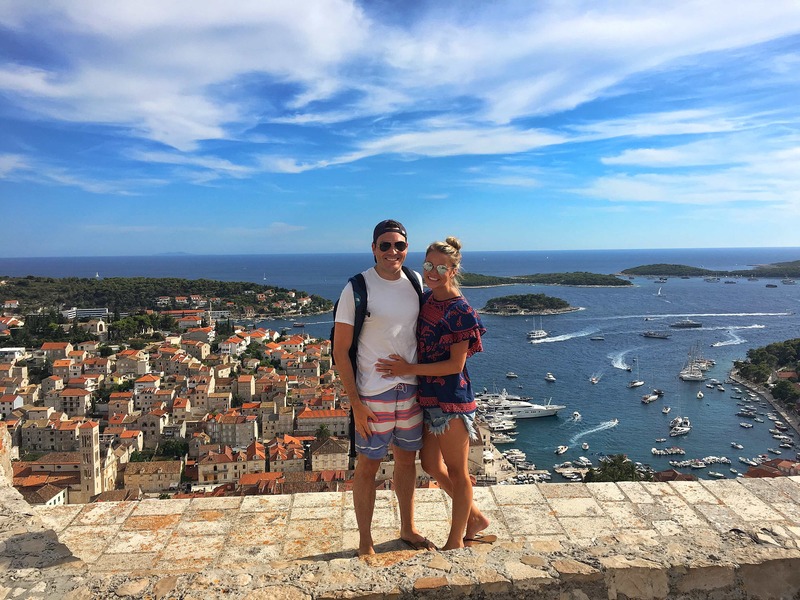 Hvar Fortress – We actually stumbled upon this accidentally and so happy we did. 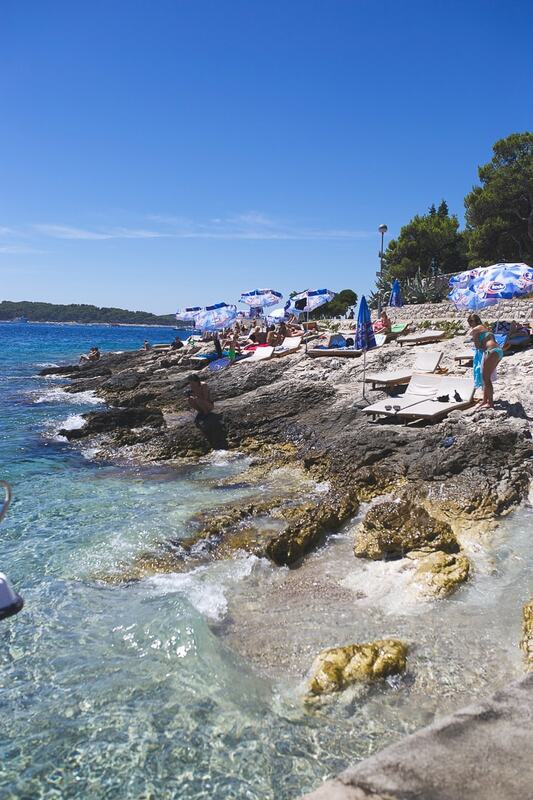 You take a 10 minute “hike” (on pavement) up to the top of Hvar. 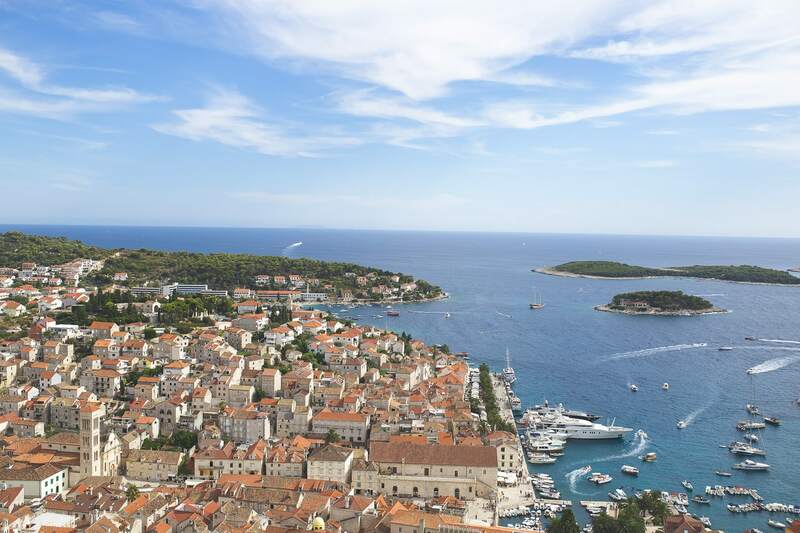 You get a great skyline view without going into the fortress itself, but I would recommend paying the couple of dollars to go in and explore the fortress and snap a picture of all of Hvar behind you. We ended up doing this on Matt’s 30th birthday and I know it will be something we will remember forever! 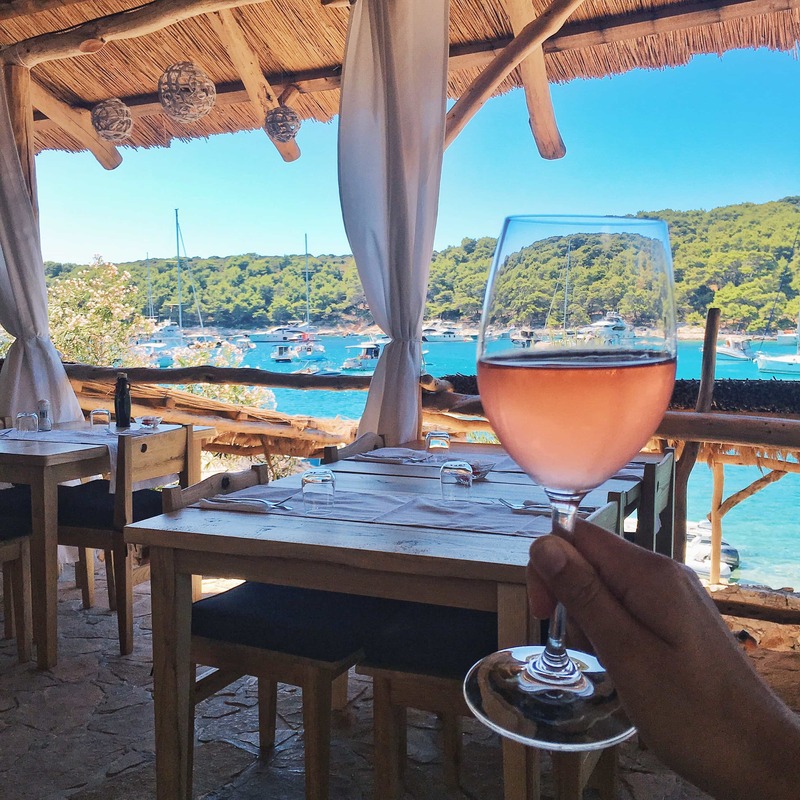 Laganini Lounge Bar & Fish House (we sat here with this view) – This is a restaurant you need to take a boat to on Palmizana island. 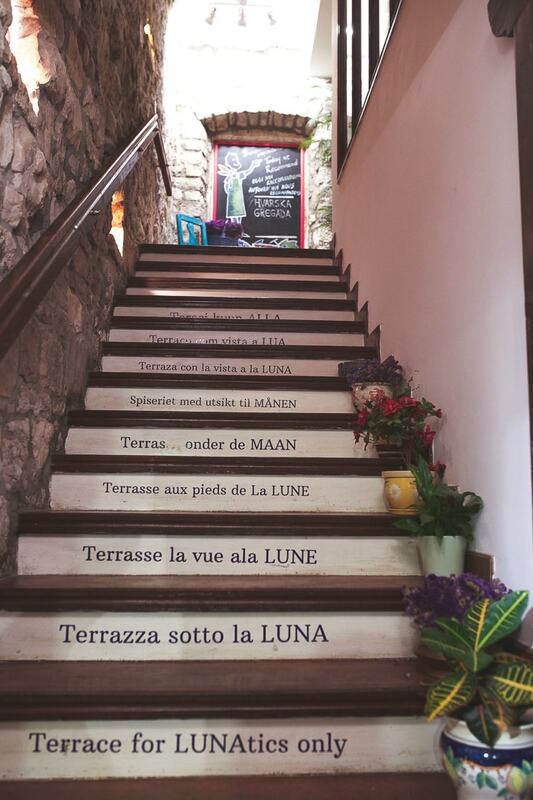 It’s actually one of four restaurants on the island, and each one looked so good! We opted for this one because we were looking for something a little more laid back. 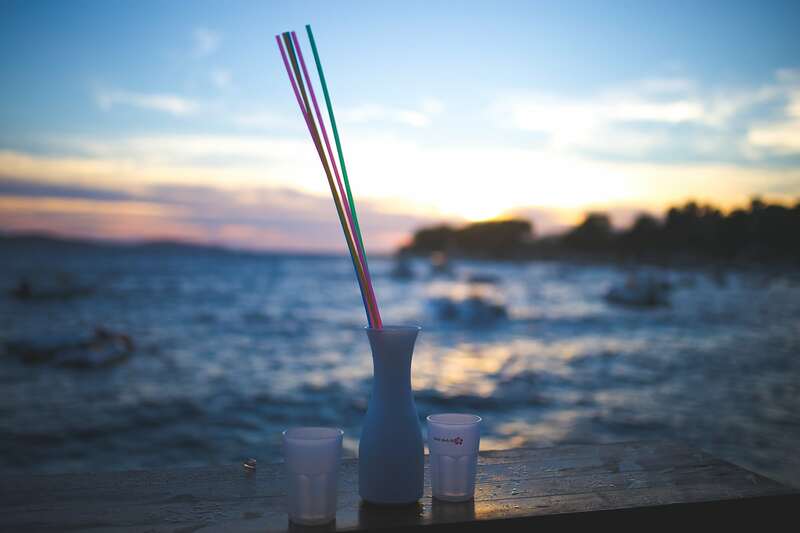 In addition to serving delicious seafoods and pastas, this restaurant has a huge bar and tons of cabanas and beach chairs for rent. After lunch, we rented two chairs and had an awesome afternoon in the sun, watching all of the yachts in the bay. 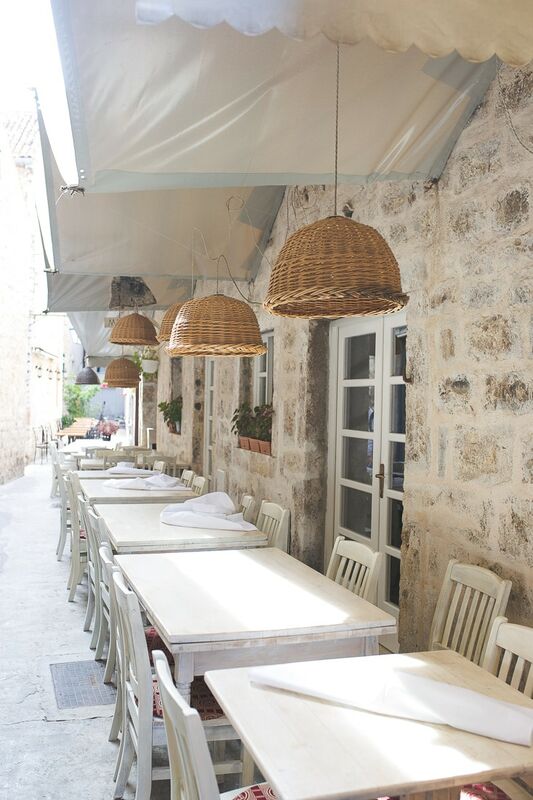 Luna – Nestled on a rooftop in the heart of Hvar, Luna was a perfect dinner option to indulge in fresh seafood and yummy wine. We ordered the Mediterranean sampler to start followed by lobster linguine and mussels. Both of us were extremely happy with our order. 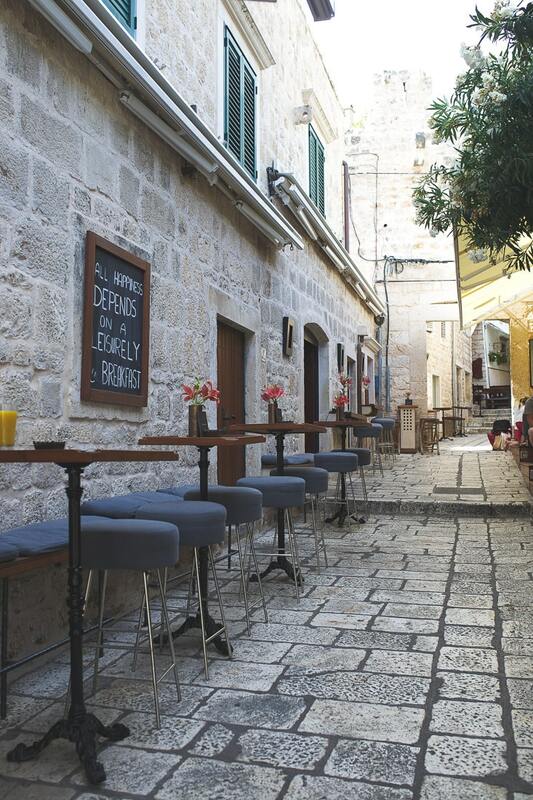 Ka’lavanda – The charming exterior and cozy alleyway seats lured us over to this particular place to grab a drink. While the drinks were extremely overpriced, they were delicious and it made for the perfect pre-dinner cocktail.